Cascade Ice offers three sizes of mobile trailers for special event as well as onsite emergency cold storage. 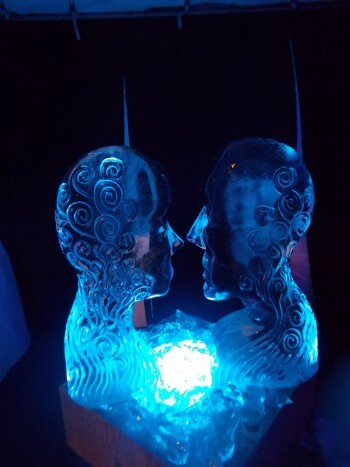 These units can store everything from ice to perishables, as the temperature settings can easily be set to the desired temperature (-20*F to 100*F). The trailers run on a standard 110 volt electrical plug-in; as long as the occasion has a power source or generator you can run our trailers. We'll also rent you the generator if needed! Delivery fees apply based on location. 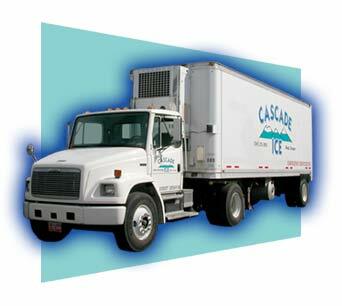 Because of insurance reasons Cascade Ice has to do all deliveries and pickups. There are rental options by the day, week, or month. The trailers are available year round and are quite popular. We recommend reserving these units well in advance of the date needed, as they will sell out quickly during peak season. A 50% deposit is required at time of reservation. 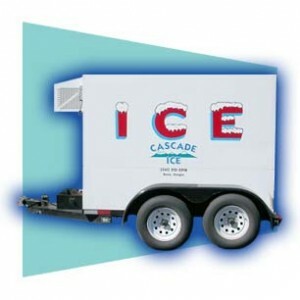 For large events, on site emergency, and cold storage, Cascade Ice has four 27’ refrigerated trailers available. These units are capable of being divided for both freezer storage, and food storage at the same time. Some examples of usage include County Fairs, fire emergency response, Valentines / Mother’s Day flower storage ,and large remote gatherings where there is no power option available, as the unit runs on diesel power.